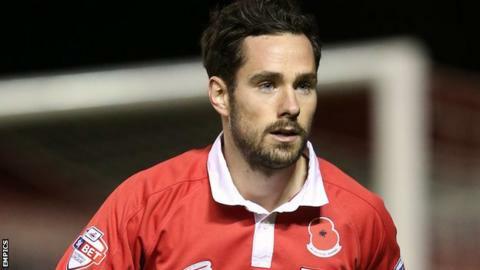 Preston North End have signed Bristol City defender Greg Cunningham for an undisclosed fee on a two-year-deal. The 24-year-old, who has been capped four times by the Republic of Ireland, began his career at Manchester City. He joined the Robins in 2012 after spells out on loan at Leicester City and Nottingham Forest. Cunningham becomes manager Simon Grayson's third signing of the summer, following the arrivals of Jermaine Beckford and Paul Gallagher.